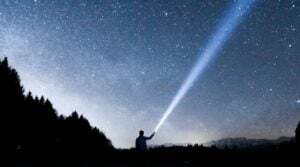 The Ultimate Guide To Finding The Best Tactical Flashlight For You! The Best AA Flashlight That Actually Works! This Is The Best AAA Flashlight! – You Need It! Streamlight 88040 Review! – Time For An Upgrade! 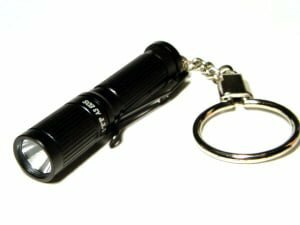 Mini flashlights are a must-have for any emergency kit, bug out bag or outdoor trip. They’re small, lightweight and very affordable. 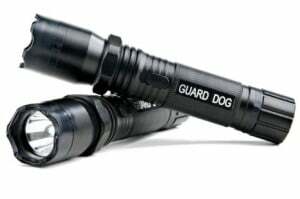 The right flashlight is durable, reliable and will provide you with years of use. No matter whether you’re camping or planning for a natural disaster, you want the best flashlight you can buy. 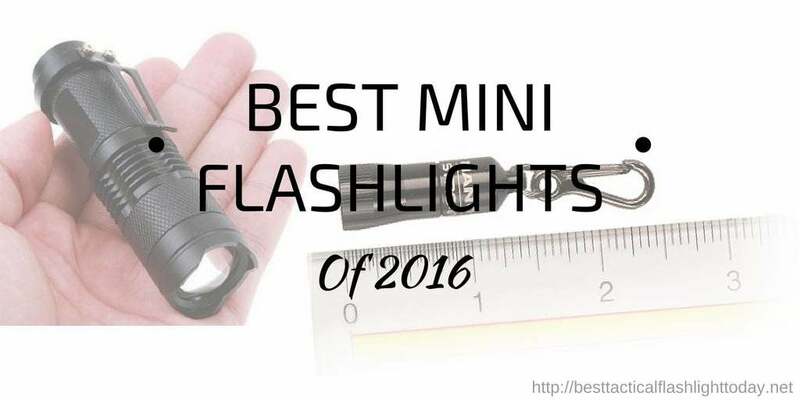 Here are our top picks for the best mini flashlights of 2016. Flashlights with incandescent or xenon bulbs are still popular today. And you’ll find plenty of models on the market, but the Maglite M2A01H is, by far, the best when it comes to mini flashlights. 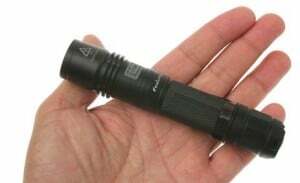 The Maglite M2A01His just 8.8” long and weighs 3.8 ounces. 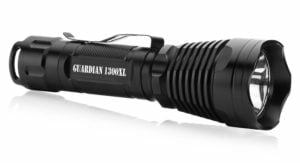 You’ll never even know you’re carrying this flashlight around – that’s how lightweight it is. It’s powered by 2 AA batteries, and although it says it uses an LED bulb, the description is false. 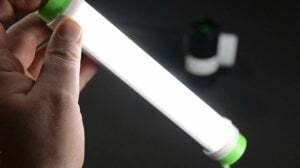 This flashlight uses a xenon bulb, but you can have it replaced by a professional if you feel the need. Candle – Remove the flashlight head to expose the lightbulb and illuminate light in all directions. Flip the head over to serve as a sturdy base for your “candle”. This is a great mode for camping or entertaining after dark. Spot –Rotate the head halfway to activate spot mode for concentrated light. Flood – Rotate the head halfway again to activate flood mode for a larger beam and to illuminate more space. 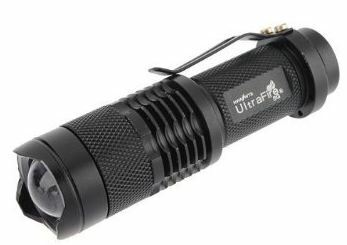 Built from high-strength aluminum, this is a flashlight that will give you years of use. It’s anodized inside and out, so it resists corrosion. And it’s O-ring-sealed for shock and water resistance. Plus, the tail cap holds an extra lamp, so you’ll never be without light. The Maglite M2A01H comes with a holster and a set of batteries. Looking for an alternative to the M2A01H? The Maglite K3A016 is another great mini flashlight choice. 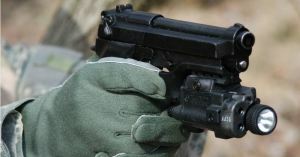 The K3A016 is just like the M2A01H, but smaller and lighter. It’s 3.18” long and weighs less than 3 ounces. 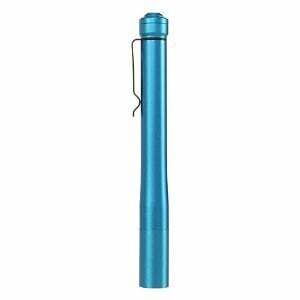 Powered by AAA batteries, this is a flashlight that you can take with you anywhere. 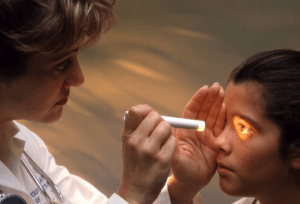 Spot – For a concentrated beam of light. Flood – For larger beam of light that illuminates more space. Made from strong aluminum, this flashlight is built to last. O-ring sealed, the K3A016 is shock- and water-resistant. Batteries are included and it comes with a key lanyard, so you can bring the K3A016 with you everywhere you go. You’ve seen the best traditional mini flashlight, but what about the best LED flashlight? 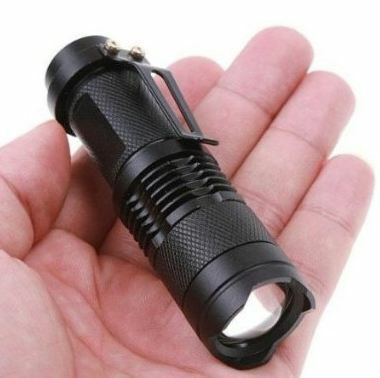 The UltraFire 7W 300LM Mini CREE is the best miniature LED flashlight and also the best pocket flashlight you can buy. With a skid-proof and waterproof design, the Mini CREE makes a great addition to any emergency kit or camping trip bag. While it may be small, this flashlight is bright, with a maximum lumen output of 300. When it comes to power, the Mini CREE gives you options. It can be powered by AA alkaline batteries, lithium 14500 batteries or NiMH batteries. The CREE also gives you control over the light beam with an adjustable focus zoom light. Pull the flashlight head out to focus the beam, or pull it back to illuminate more space. At just 3.7”, the Mini CREE can easily be stored in your pocket, on your keychain or in your backpack. Looking for something smaller than the Mini CREE? The Streamlight 73001 Nano LED flashlight is just 1.47” long and weighs just 0.3 ounces. 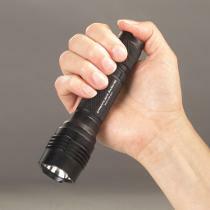 At this size, this flashlight can be stored in a small purse, back pocket or even a glove box. 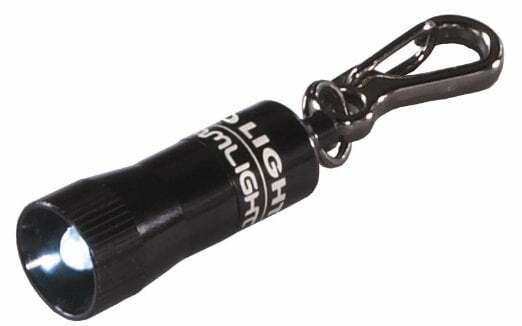 Made with aircraft-grade aluminum, this is a flashlight that will give you plenty of use. The 5mm LED light lasts 100,000 hours, so you’ll never have to replace the bulb. One simple twist of the flashlight head will turn it on, and a twist back to the home position will turn it off. The snap hook easily attaches to belt loops, buckles, keyrings and more. These are the best mini flashlights on the market today. They’re small enough to fit in any backpack, purse or emergency kit. While the first two flashlights are excellent choices, LED lights are usually the best option. They last longer, and the light tends to be brighter than a typical incandescent or xenon light. 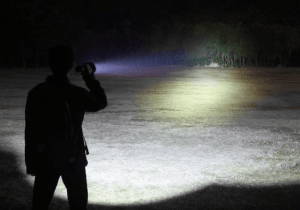 Best EDC Flashlights Of 2019 – Top 18 Flashlights! 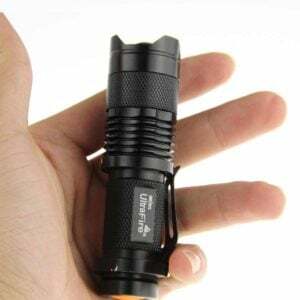 This is the Best Pocket Flashlight Of 2019! 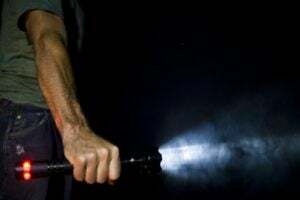 Best 18650 Flashlight of 2019 – Top 9 Flashlights! 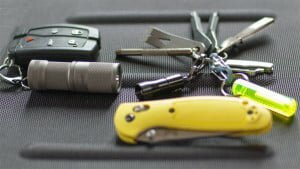 What is The Best Keychain Flashlight? OxyLED Q6 Rechargeable LED Flashlight Review- A Good Camping Light Option! My Personal Streamlight 88040 Review! – Time For An Upgrade!